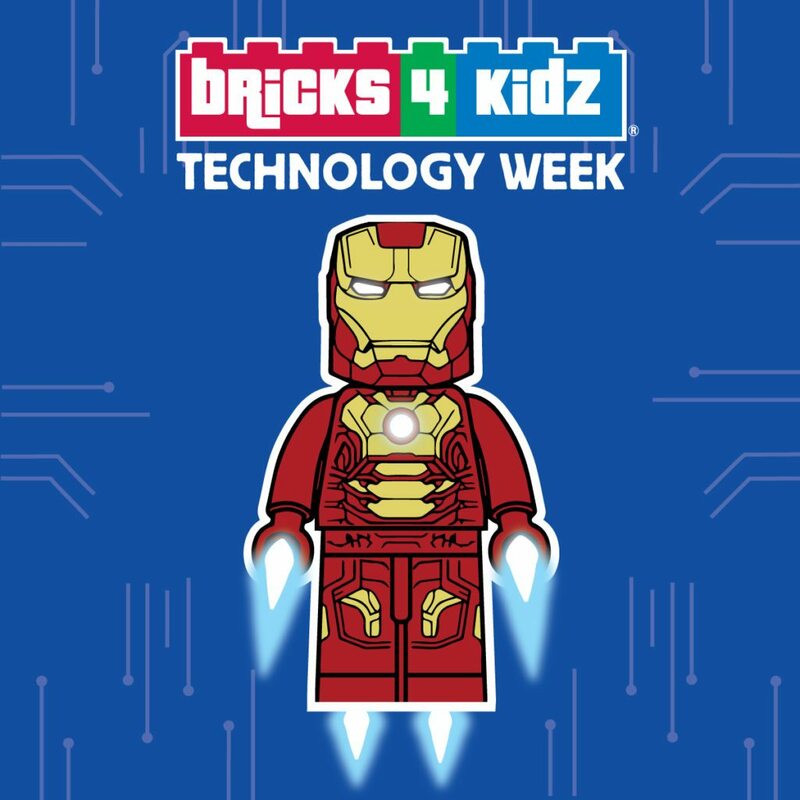 Bricks 4 Kidz delivers Technology based workshops for primary schools, using LEGO® Technic & Mindstorms. Technology Week provides hands-on opportunities to learn about how computing and related technology are shaping every area of life: education, health, environment, social interaction, leisure, citizenship … the list never ends and the pace of change never stops. 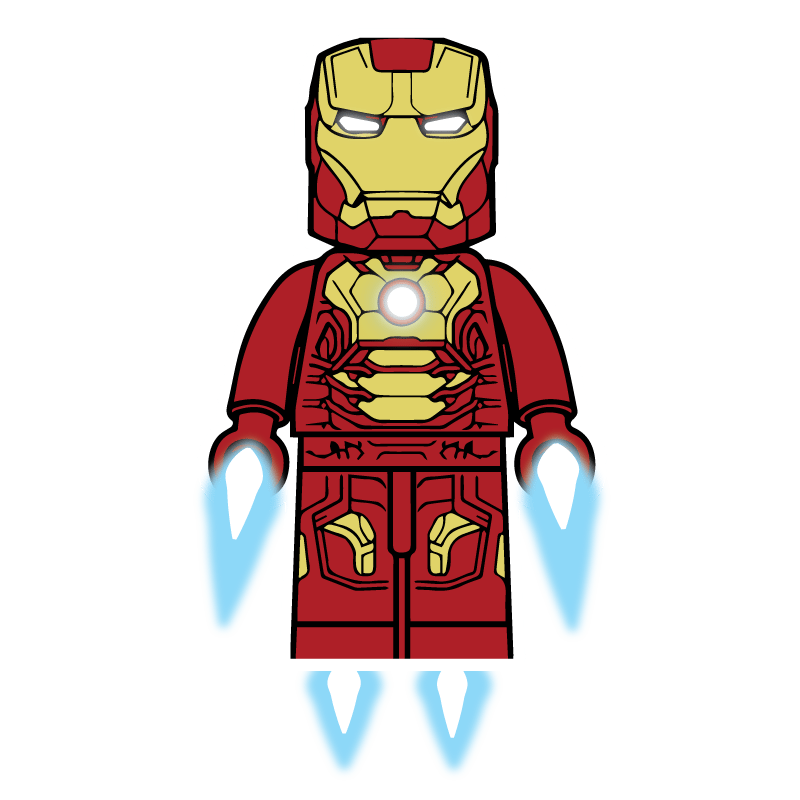 If you would like Bricks 4 Kidz to work with your school, contact us today!